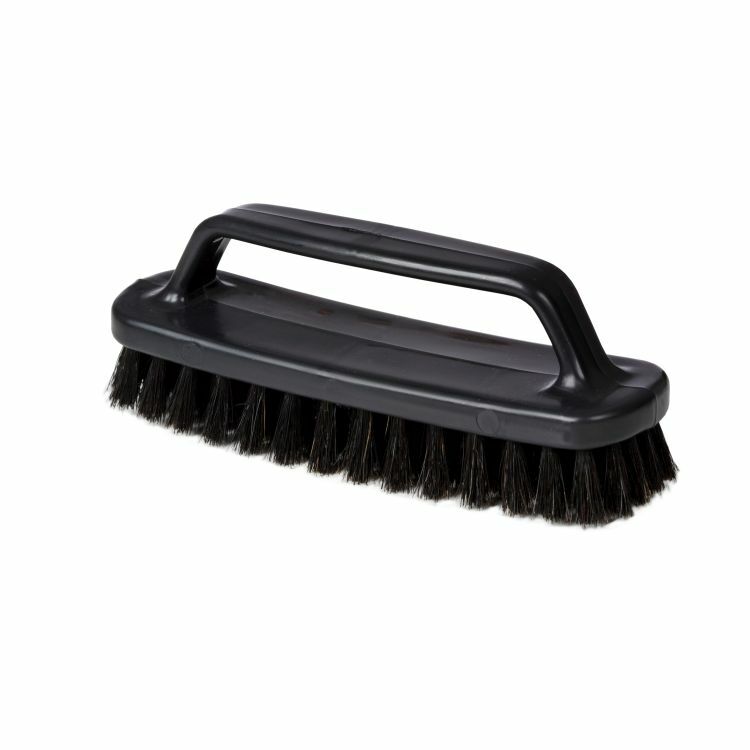 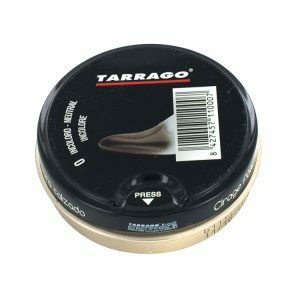 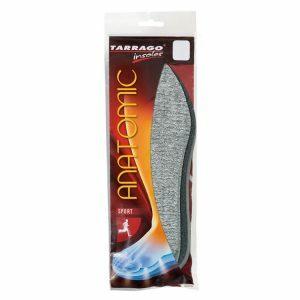 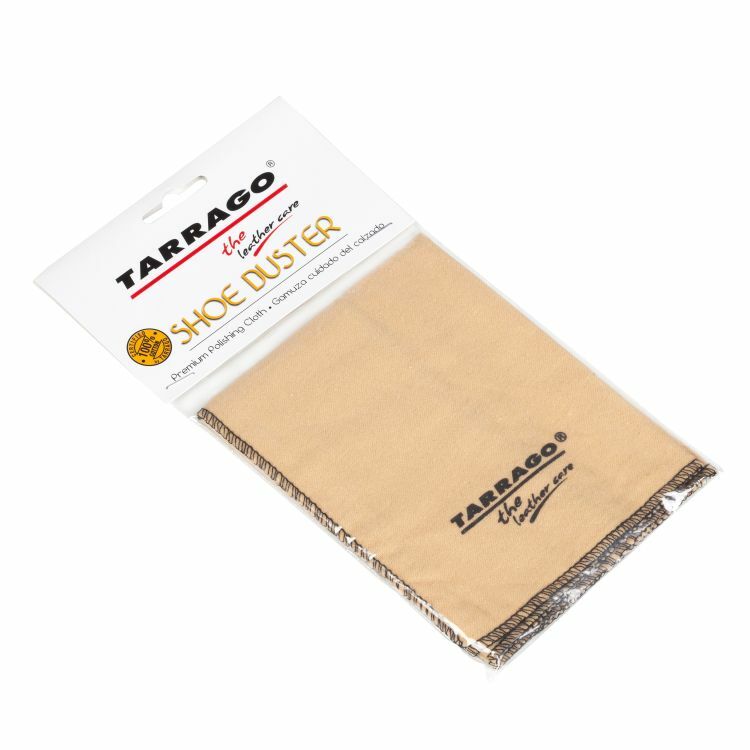 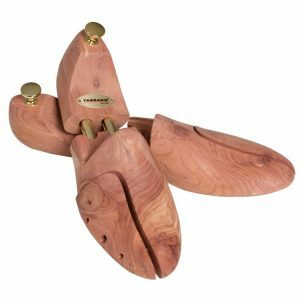 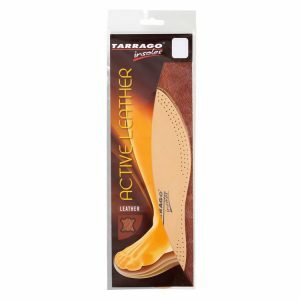 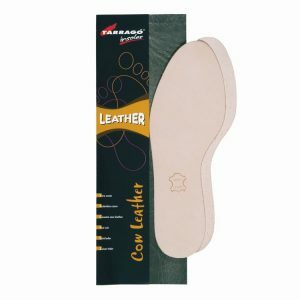 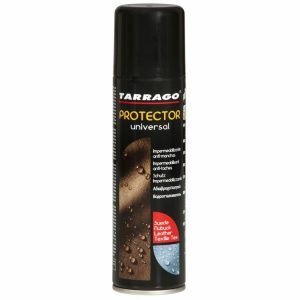 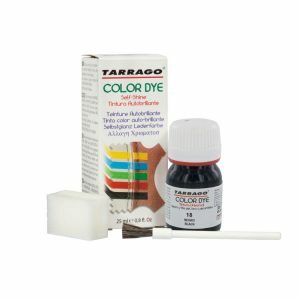 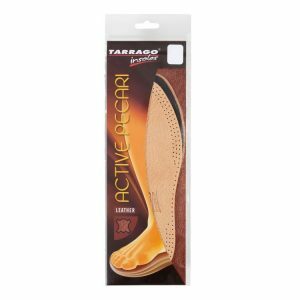 Tarrago Shoe Duster for achieving a high shine, made from 100% natural cotton. 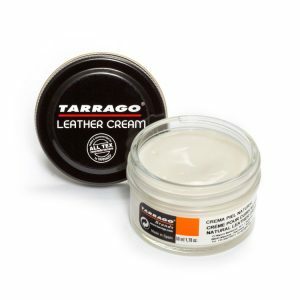 Use also to apply creams and polishes. 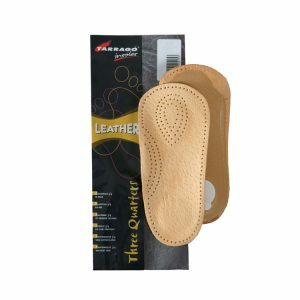 Presentation Blister support. Tarrago Shoe Duster for achieving a high shine, made from 100% natural cotton. 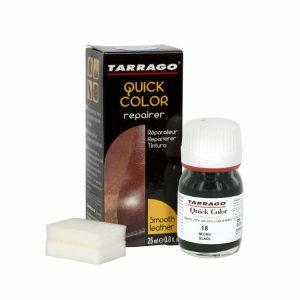 Use also to apply creams and polishes.